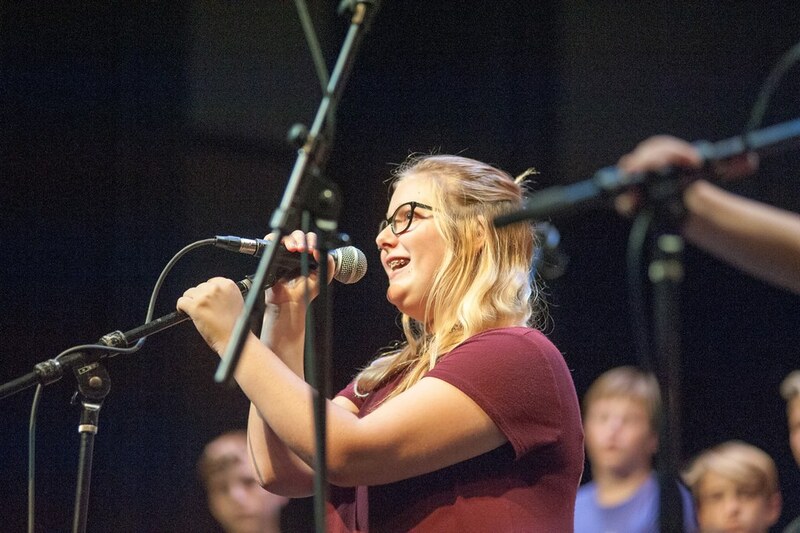 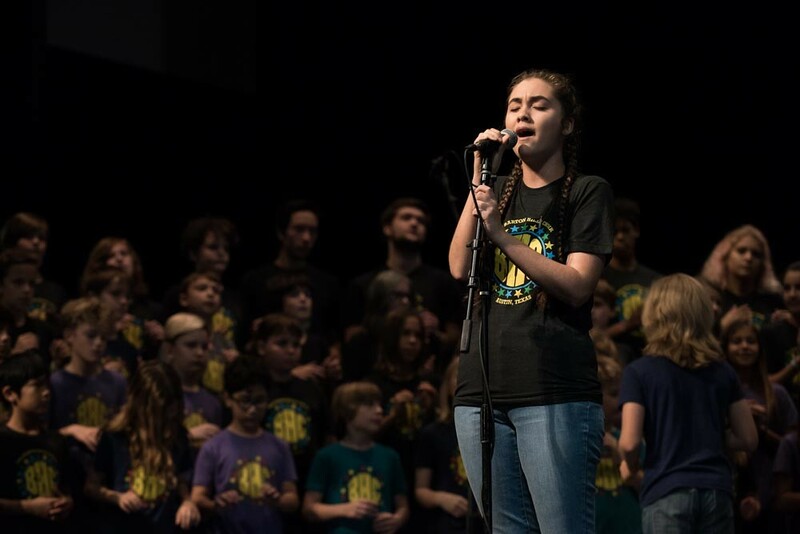 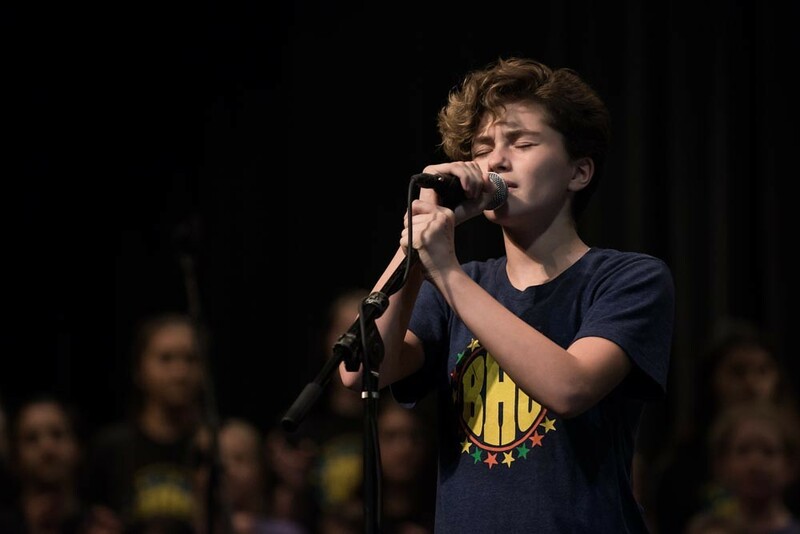 The Barton Hills Choir and the Austin High School Show Choir shared the stage for a show at the AHS Performing Arts Center on December 2, with special guest David Gans. 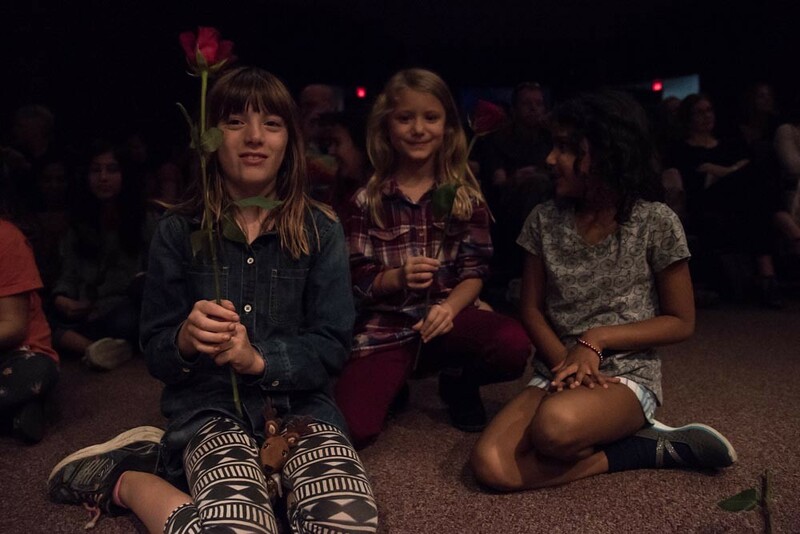 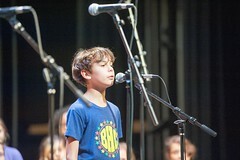 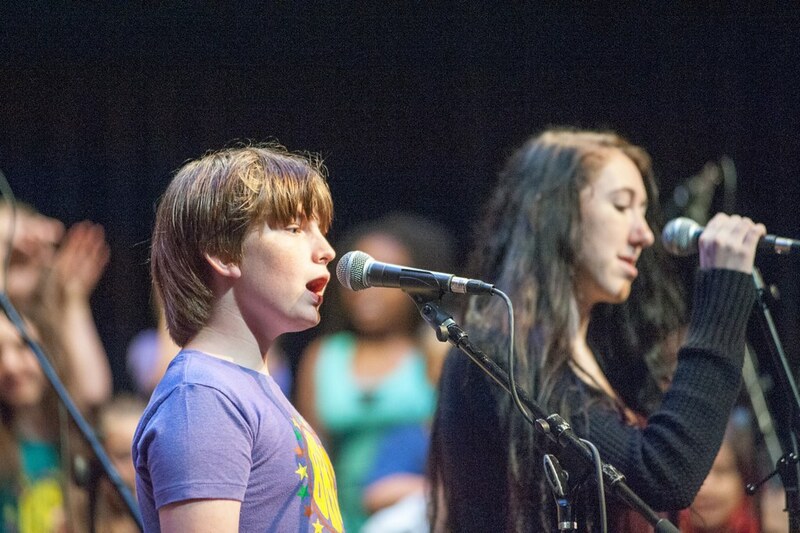 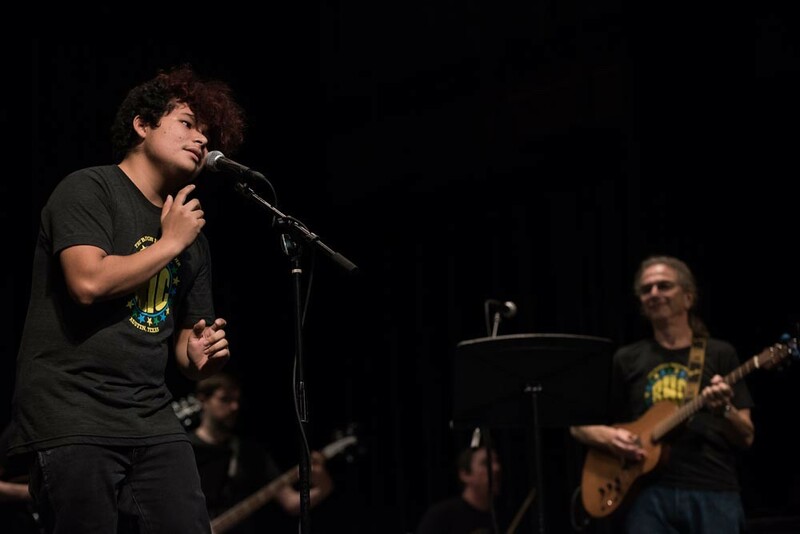 Enjoy this video produced by Choir Director Gavin Tabone of Grateful Dead songs from the performance. 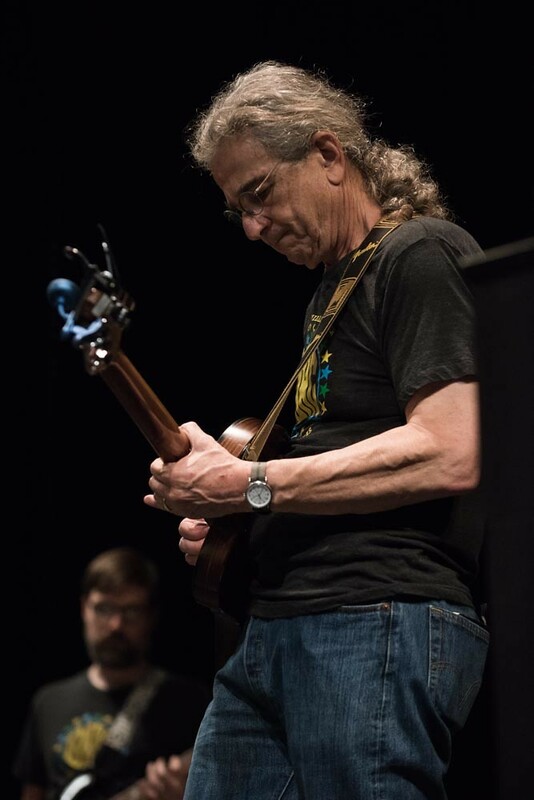 ‘Going Down The Road Feeling Bad’ – trad. 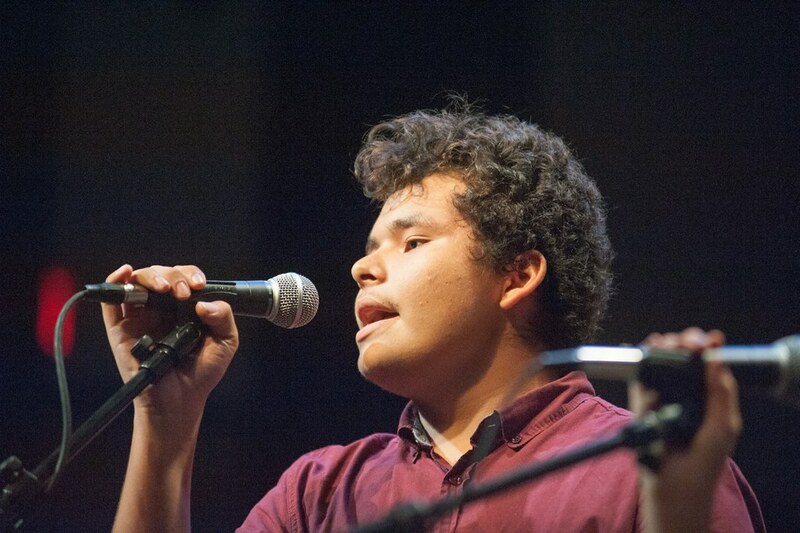 ‘I Know You Rider’ – trad. 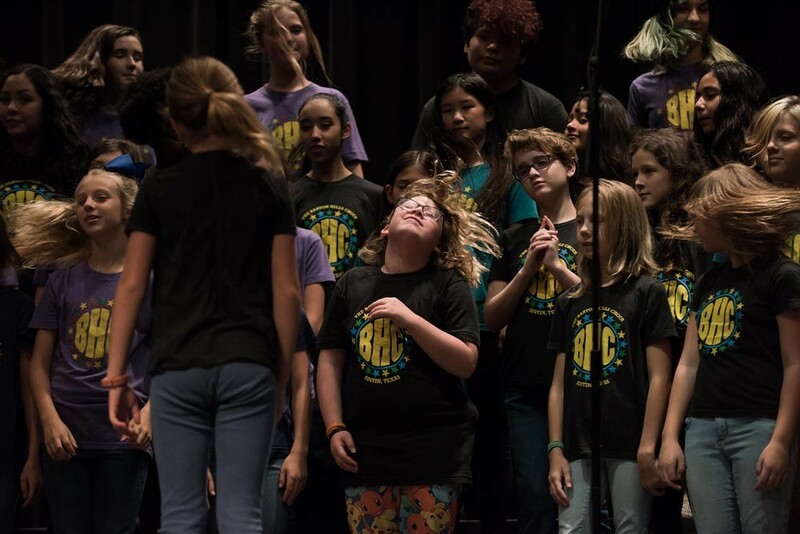 The Barton Hills Choir shared the stage for a performance with the Austin High School Show Choir, with special guest David Gans, on December 2, 2017 at the AHS Performing Arts Center. 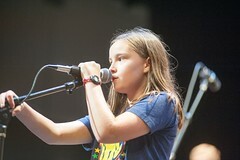 Enjoy these pictures taken by Dave Mead. 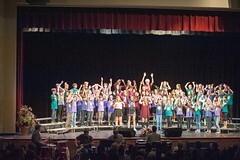 Click on the thumbnail images below for a larger view. 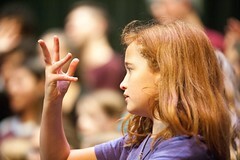 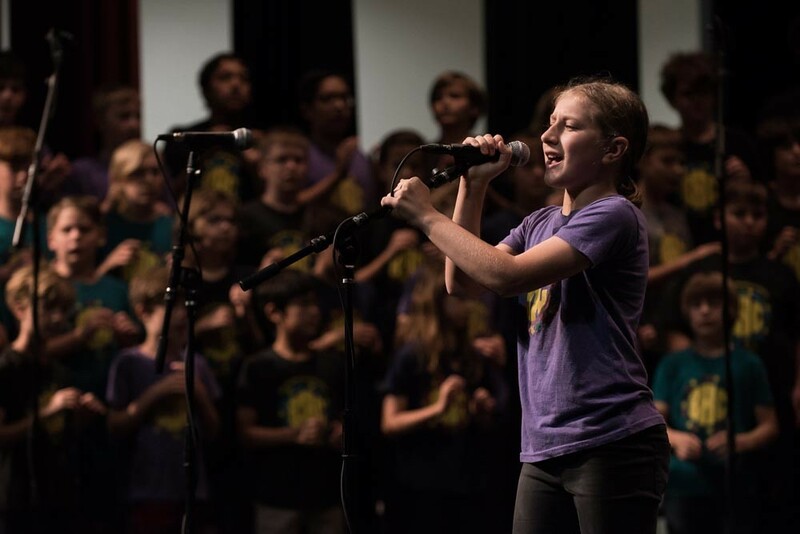 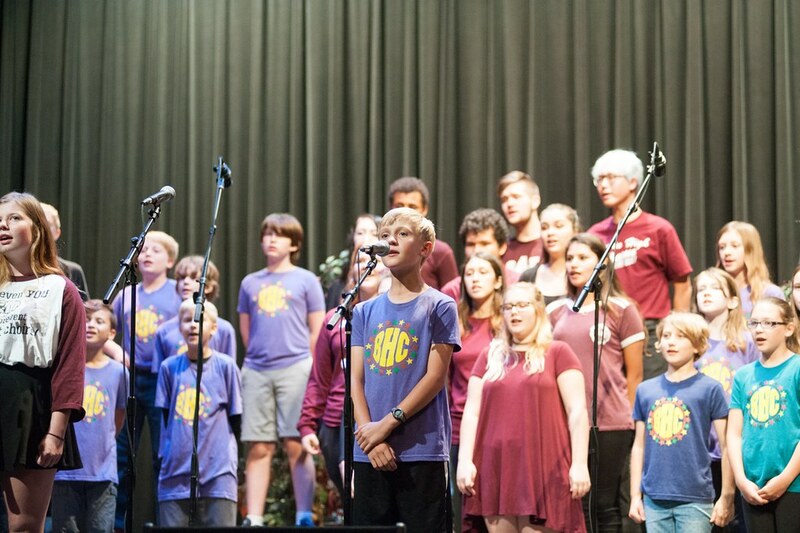 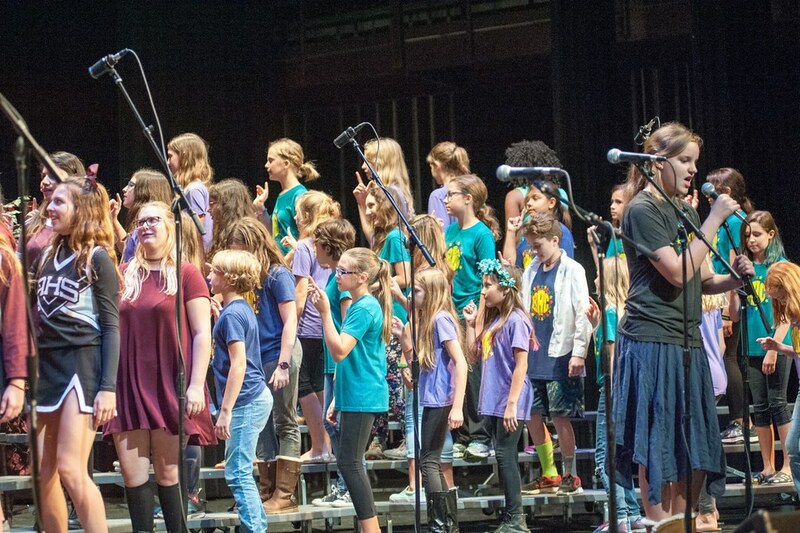 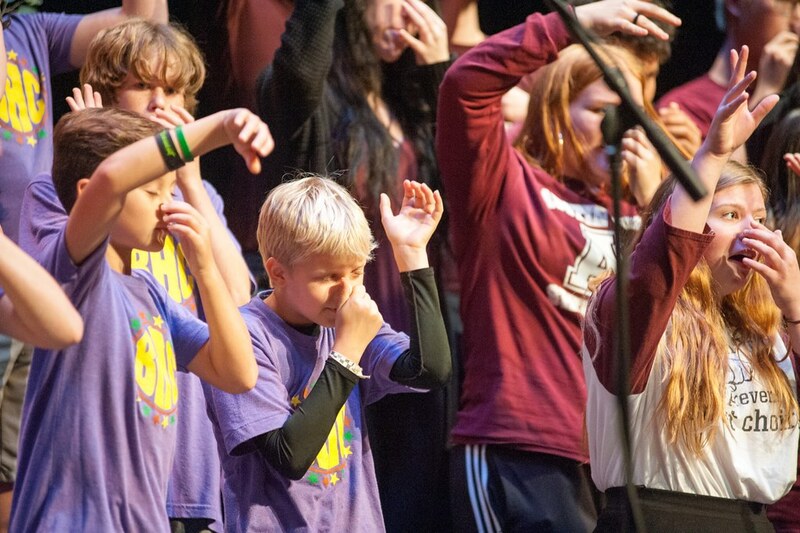 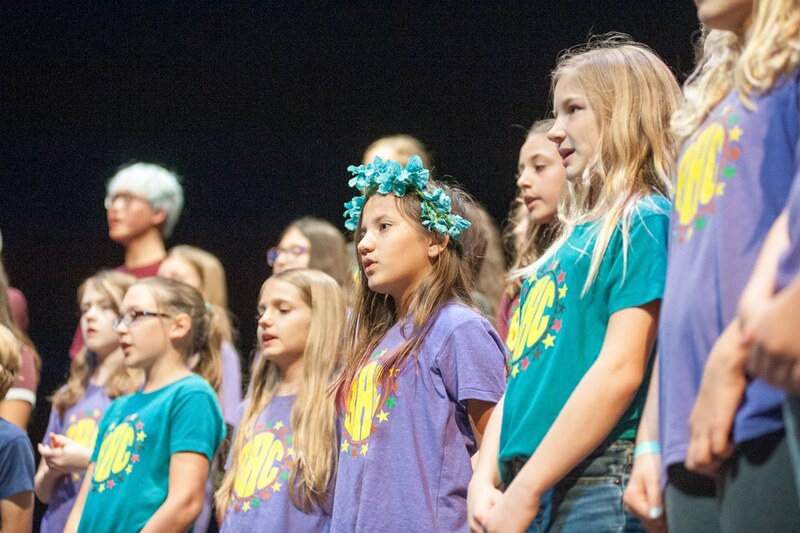 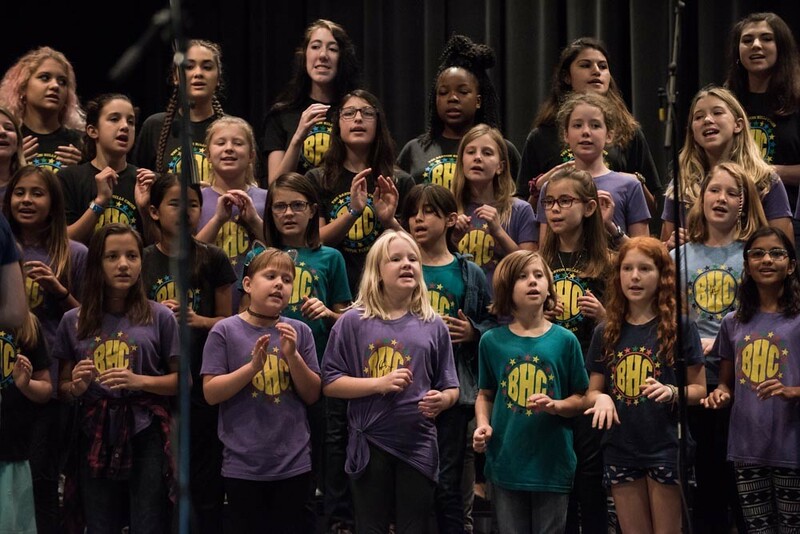 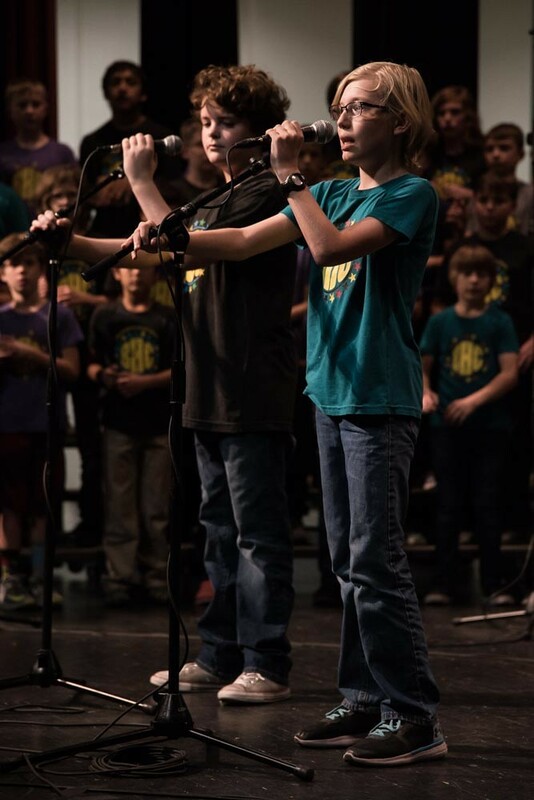 The Barton Hills Choir joined the Austin High School Glee Club for a show in the AHS Performing Arts Center on Nov. 10, 2016. 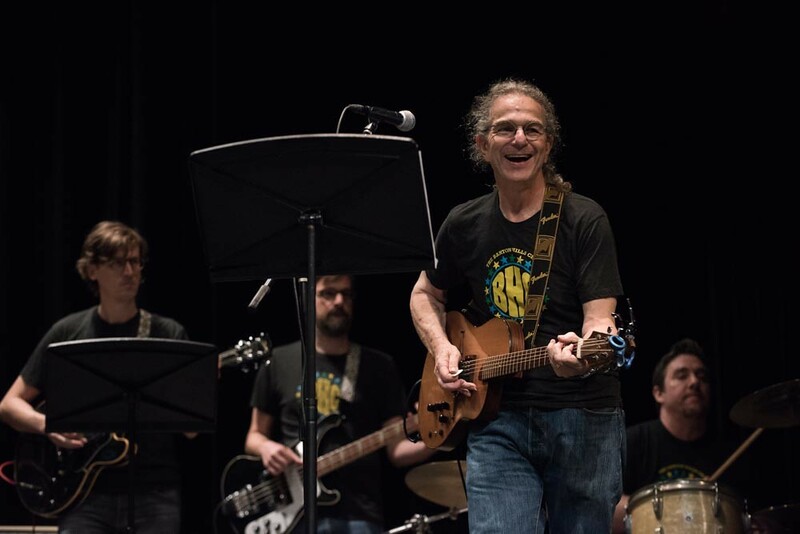 Brent Schneeman kindly shared these pictures from the performance. The Barton Hills Choir was honored to share the stage with the Austin High School Glee Club for a performance on Thursday, Nov. 10th, 2016. 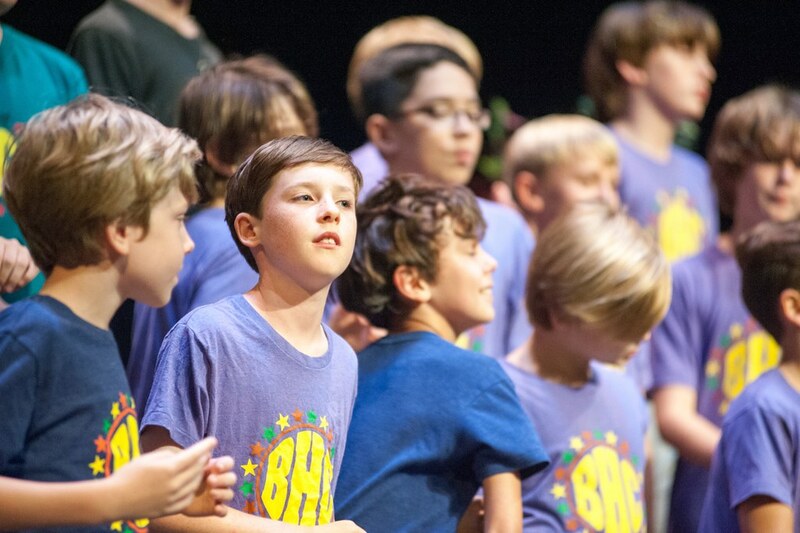 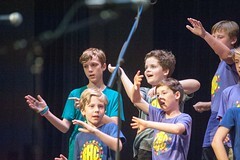 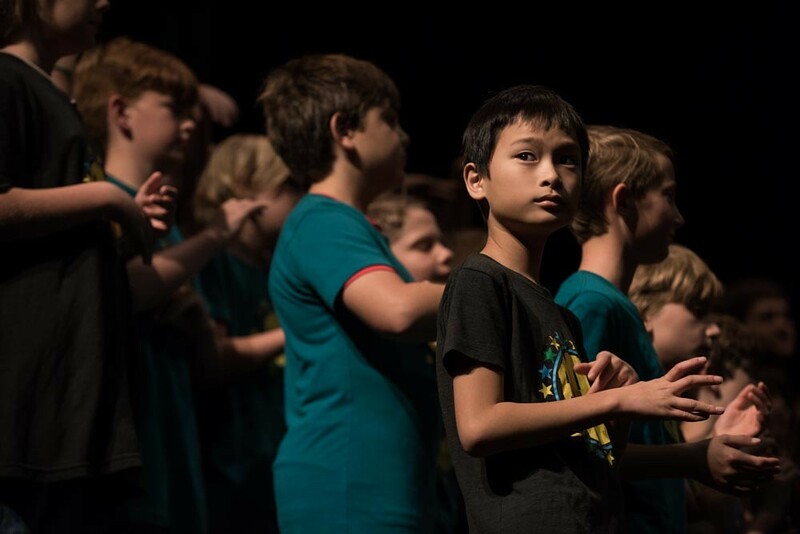 Enjoy this video of Neil Sedaka’s ‘Breaking Up Is Hard To Do’ from the show shot by Scott Havis and produced by Choir Director Gavin Tabone. 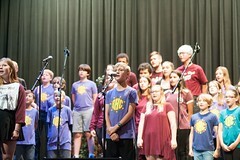 Piano and choir director – Gavin Tabone. 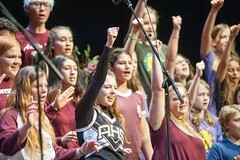 Special thanks to Todd Gardner for running the PA and Austin High Choir/Glee director TR Forrest!